When one doesn’t feel well, reclining is often the answer. 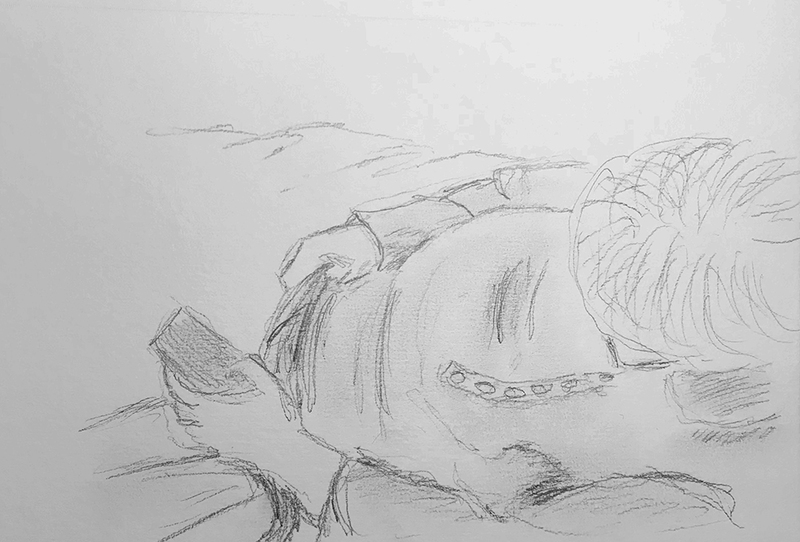 This entry was posted in Personal Stories and tagged creativity, drawing, figurative art, figure drawing, pencil sketch, portrait, reclining, shading, sketch, visual arts. Bookmark the permalink.